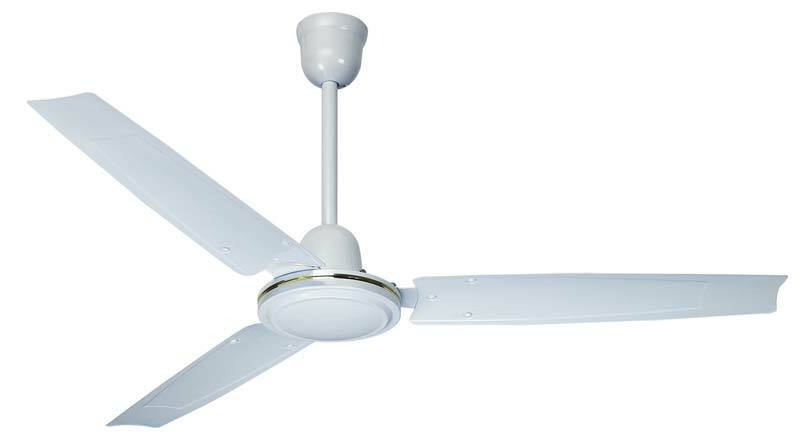 The company shares glorious credentials with the eminent Importers and Exporters of Power Saving Ceiling Fan. We are also involved in Domestic Marketing of the Ceiling Fans. Our fans are capable of reducing the electricity bill by 60%. Bulk orders of these are processed by us as per the specific requirements of the buyers. One can obtain these at nominal rates. With the help of R&D team from IIT Mumbai , BLDC Fans have been invented and Factory production started by Atomberg Technologies to save power bills on Ceiling Fans by 60%. The brand name is Gorilla Ceiling Fans. Everest International Marketing has taken the Dealership for Sales and Exports of these types of Fans. It is sold in bulk quantities to institutions, offices, hotels etc. Timer feature to Auto-Switch off the fan. Sleep Mode that reduces the speed after set hours. ISO 9001, 2008 and ISO 14001, 2004 Certified. No heating of fan after long hours of runtime resulting long life. Super Energy efficient BLDC Motor. Runs 3 times longer on inverter.